Have you dreamt of 108"Wide Quilt Backs, so soft you can't tell the difference between the "standard" fabric and the quilt back? And fabulous color? Dream no more! It's here! 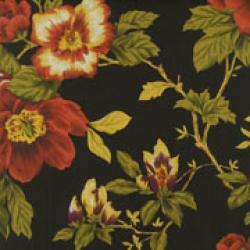 Fabulous for duvet covers, shower curtains, over-sized pillows, drapes and more!